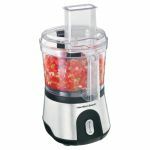 If you find chopping onions, grating cheese, or grinding nuts an absolute chore, chances are you'll benefit from a food processor. 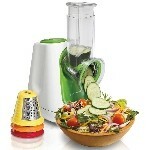 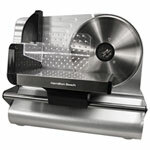 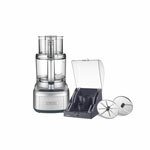 Food processors allow you to spend less time sweating over food prep tasks and more time relaxing at the dinner table. 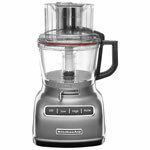 Not sure what to look for in a food processor? 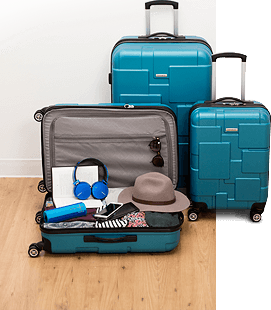 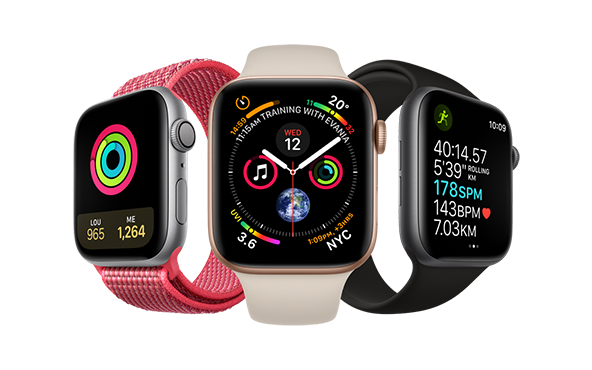 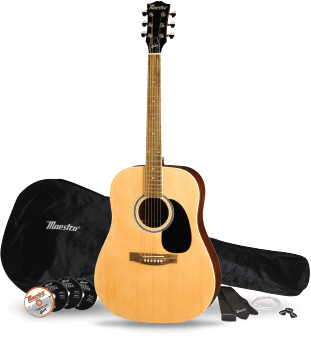 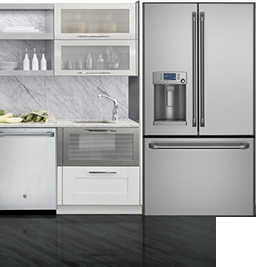 Here are the answers to the most common questions you may have. 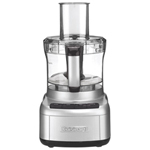 What do food processors do? 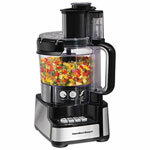 Food processors are extremely versatile kitchen appliances that can tackle countless food prep tasks. 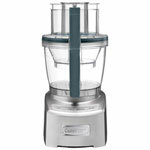 Unlike blenders, they can easily break down solid foods with little to no liquid. 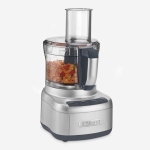 Food processors use a range of attachments to mix ingredients together, puree fruits and vegetables into sauces or soups, grind meats into hamburger patties, grate cheese, chop nuts, knead dough, and much more. What features should I look for in a food processor? 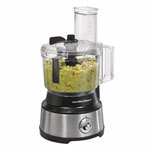 To find the perfect food processor size, you'll need to consider how many people you cook for on a regular basis. 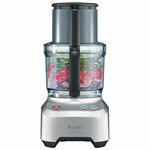 Food processors generally feature 4 to 20 cup capacities. 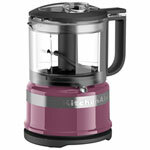 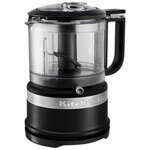 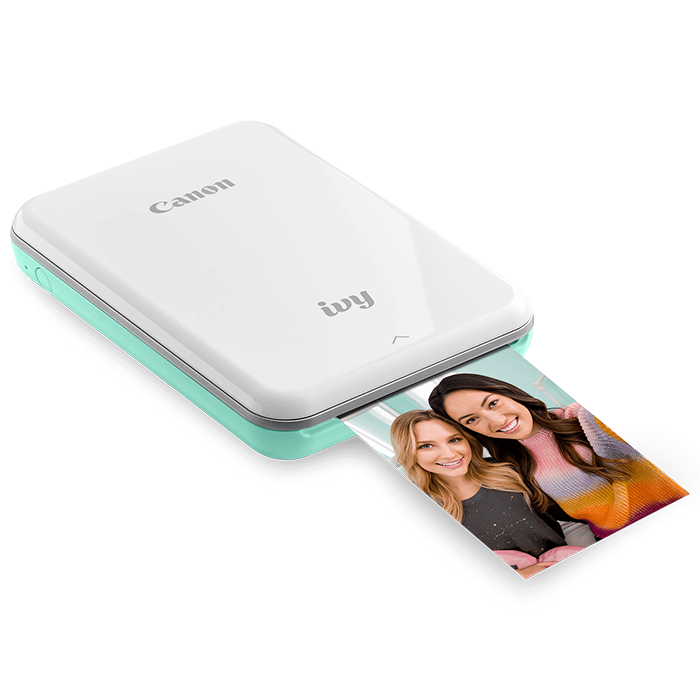 The majority of models offer 7 to 10 cup capacities, which are perfect for creating most family recipes. 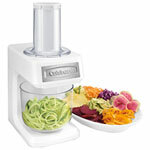 Smaller models are sufficient if you only have a few ingredients to process. 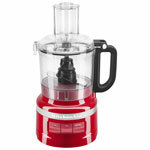 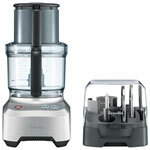 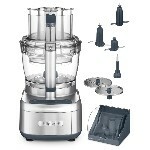 A food processor with at least 400 watts delivers the power you need when experimenting with a variety of recipes and cooking techniques. 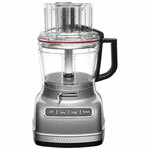 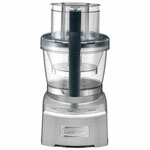 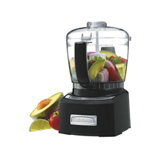 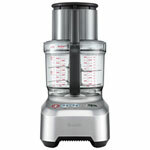 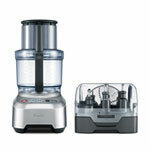 For superior performance and professional results, look for a food processor with 750 watts or more. 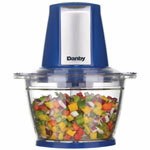 These strong processors have the power to handle virtually any food prep task. 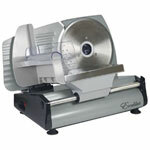 A small feed tube means you'll need to pre-cut ingredients beforehand. 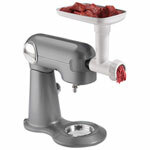 If you plan on adding big chunks of food to the processor and want to minimize food prep, opt for a wide feeding tube.